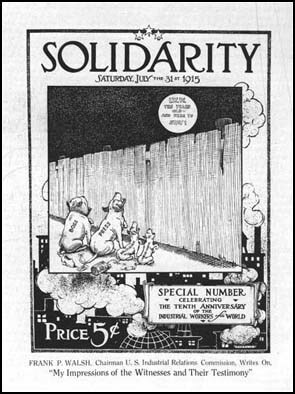 The Workers of the World (IWW) journal, Solidarity, started in Newcastle, Pennsylvania, during a steelworkers' strike. Its first editor was Ben Williams. In 1917 he was replaced by the radical journalist and poet, Ralph Chaplin. 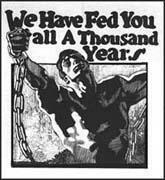 The journal published articles by people such as William Haywood, Daniel De Leon, Eugene V. Debs, Elizabeth Gurley Flynn, William Z. Foster, Joe Hill and Frank Little.